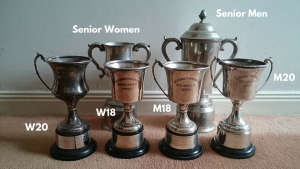 The UK Elite Orienteering League uses the existing UK Cup and Future Champions Cup trophies. Donations welcomed towards MWU23 trophies. We are currently looking for donors and sponsors for the 2018 prize fund and are aiming to top the £600 raised last year. If you are interested in sponsoring the 2018 series, either with a contribution to the cash prize fund or with equipment, please visit the Supporters page. 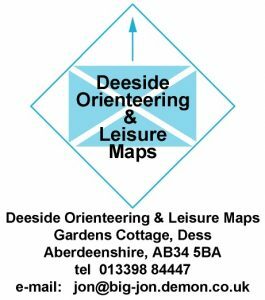 Generous sponsorship from Deeside Orienteering and Leisure Maps and ggmaps continued into 2017. Individuals have also contributed to the prize fund; Paul Street, Duncan Birtwistle and anonymous donors. Seniors: 1st-5th – £50, £35, £20, £15, £10. MWU23: 1st-3rd – £25, £15, £10. MW18&20: 1st-3rd – £30, £20, £10. The 2015 league was sponsored by Deeside Orienteering and Leisure Maps, ggmaps and private individuals. 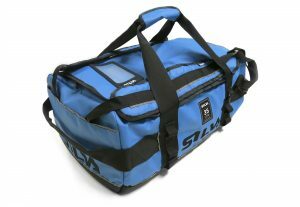 Silva who provided Silva 35L Duffel bags (RRP £69.99) for the top 6 in each senior class (M/W21) and top 3 in each junior class (M/W18 and M/W20). 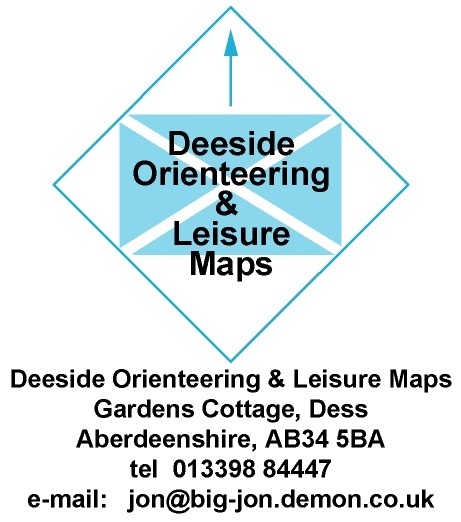 Several generous sponsors who donated prize funds including Deeside Orienteering and Leisure maps, ggmaps, and others. £2000 was distributed in 2015.
sportscotland who provided generous support for the final Bannockburn and Schiehallion weekend of races.